Even though this winter has been harsh, I am grateful for it. 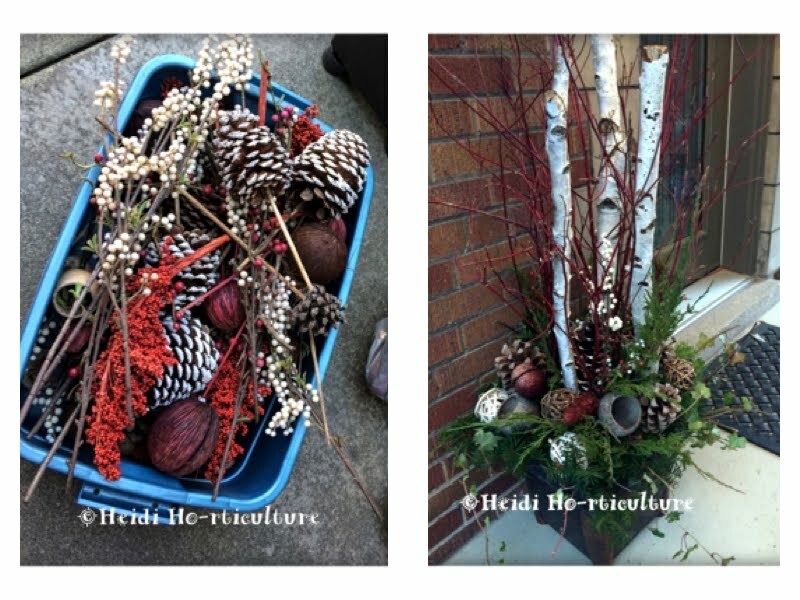 Looking back, I see the beauty in seasonal change. Winter's bleakness brings forth renewal come spring. 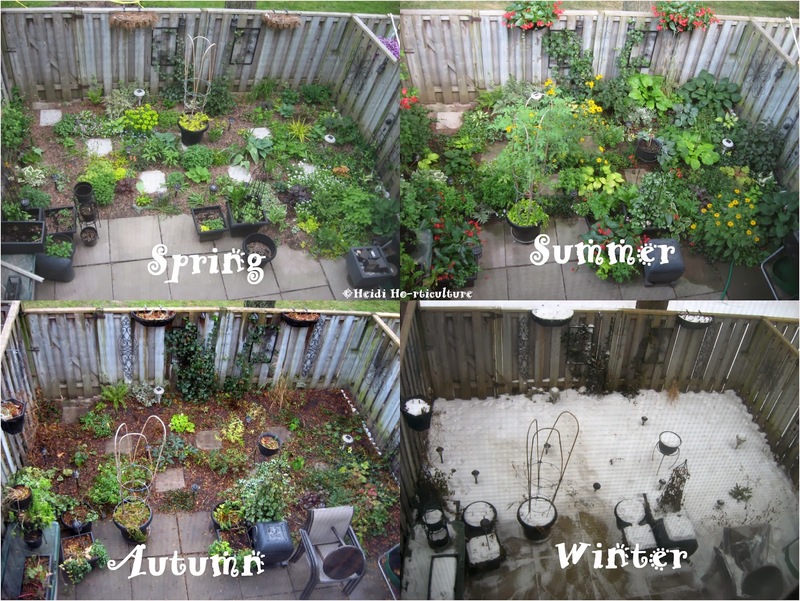 Looking at these photos in succession really help to balance the change and the need for the seasons. 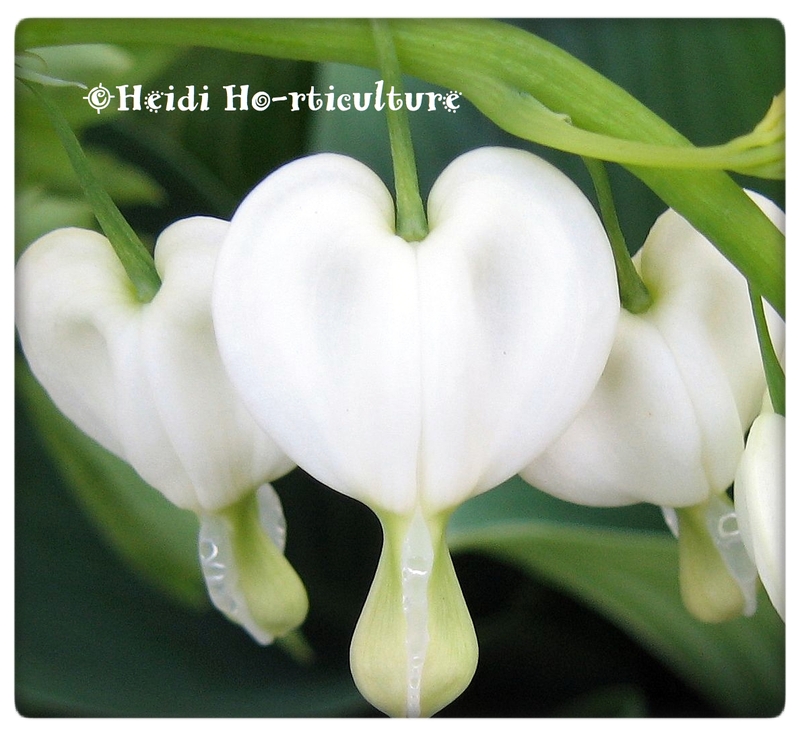 For without the winter, spring would never reveal such beauty and vibrant colour! 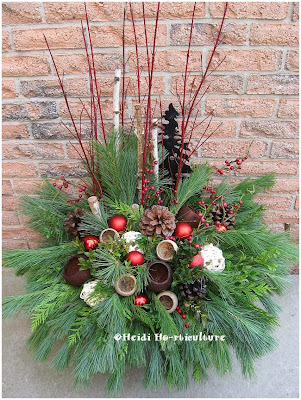 It helps me cope with the upcoming forecasted 10cm snow fall we are expecting in the next few days. Ugh! 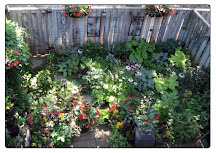 Yet, the few degrees milder weather today, makes me anxious to get my garden plans ready for spring. In the autumn I planted several shades of Crocus chrysanthus, or known as Snow Crocus (early flowering variety). 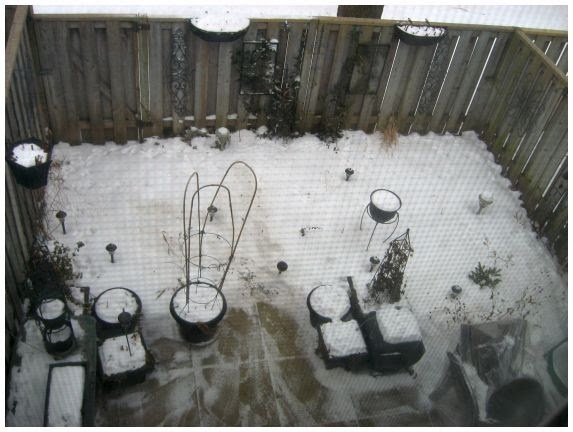 I can hardly wait to see how they'll bloom in spring. Given this harsh winter, I hope they will fair alright. In so much as this winter has been tough, I am in awe of how plants retain their winter interest despite the rough weather. These PG Hydrangeas still have their dried flowers in tact. There is provision every where, if one pays attention. Birds in the spring will remove some of these florets for nest building. So please, when you have hydrangeas in your garden, don't be tempted to remove the flowers. 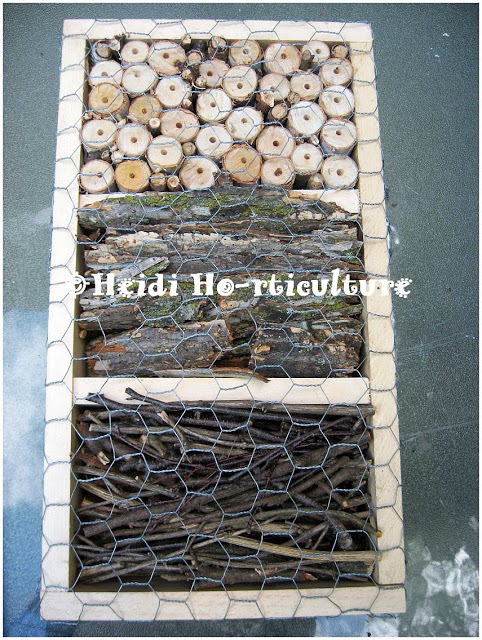 Let them dry and become winter interest and a source of materials for birds. 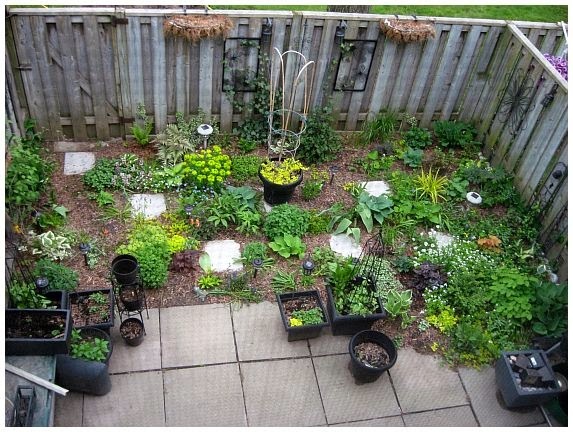 I've been gardening now, oh gee - near 16-17 years. 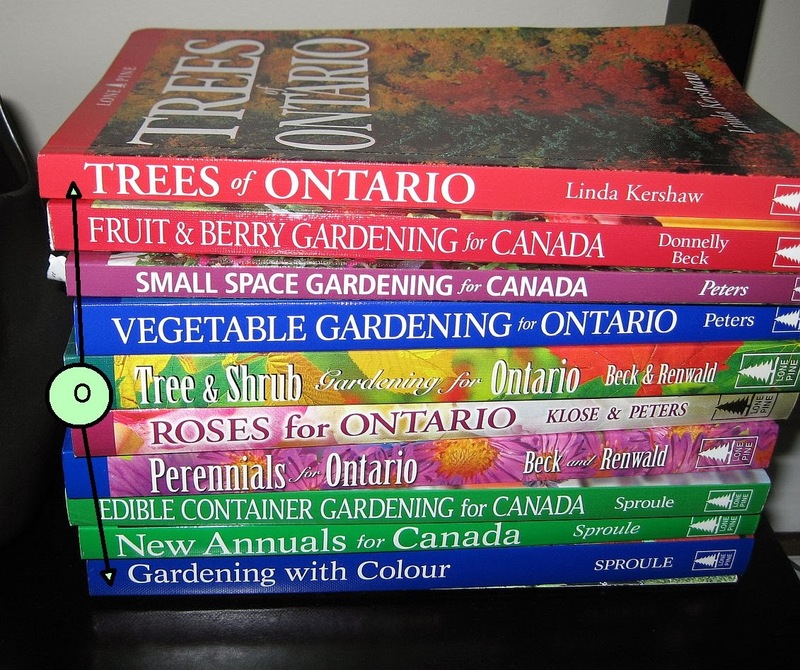 In all these years, I've acquired and purchased several gardening books. 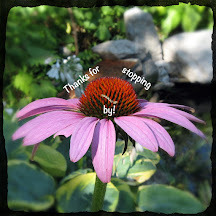 I'm happy to say that I loan out several each year to folks, encouraging them to better their gardening skills. But sadly, some have never been returned (I lost track on whom borrowed what). Alas, there are some I won't part with and some I find are more coffee table, picturesque versions of what I had hoped would be better reading material. Many have been given away to Sally Anne, but those mentioned here are keepers. 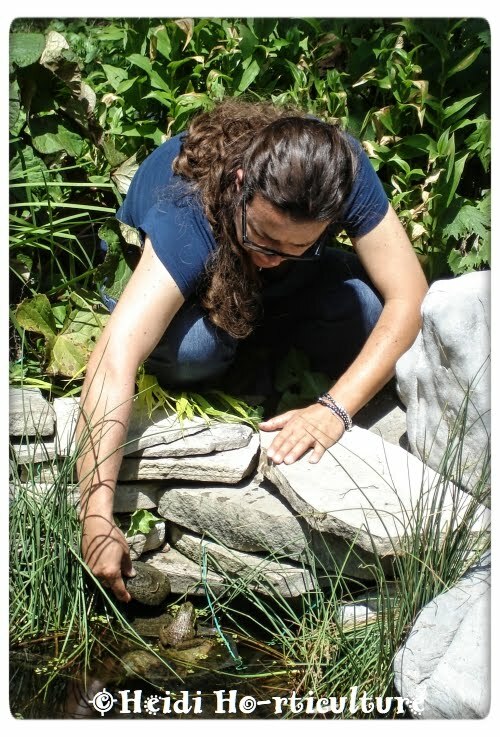 The breakdown: I have several types of gardening books, dealing with design, pests/disease, weeds, plant ID and those that I call, inspiring books. a. 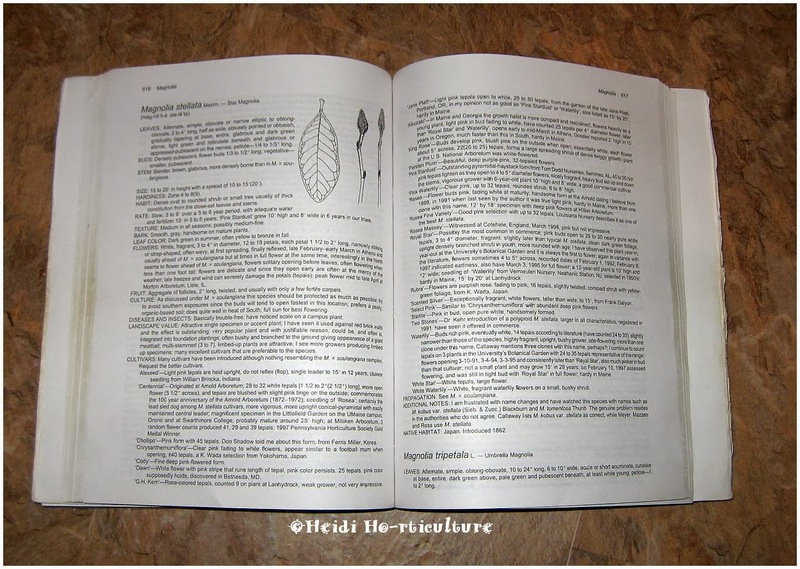 )Michael Dirr's Manual of Woody Landscape Plants, is by far the equivalent of the Bible in the woody or herbaceous plant world. b.) Plant Health Care section. Anything to do with the health of plants. 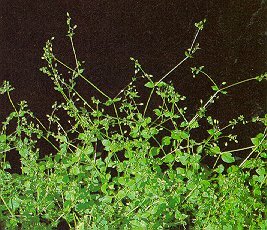 Pests, disease and treatments. Very zonal and regionally specific. IMPORTANT: when acquiring info on pests and disease, getting books on UK problems isn't the best for say those of us living in Ontario. OMAFRA has yearly publications. I have two in my collection. Great resource. 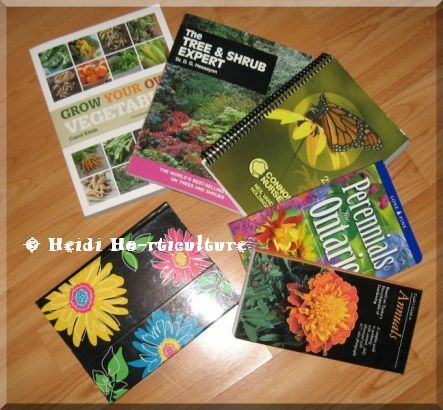 c.) Plant choices, practical advice and basics of gardening. Really great reads in winter, when all you want to do is get your fingers dirty again. Good refresher books. Alphabetically and botanically listed plants, with morphology, insect/disease info; basically everything about the plant. 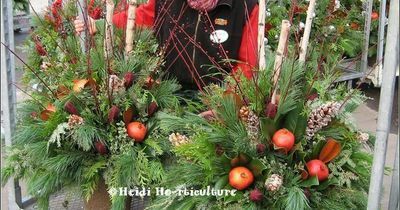 Comes in a herbaceous version too. A true investment. I've had this book for ages, and it will never part from me, aside from perhaps new additions. d.) Landscaping books. 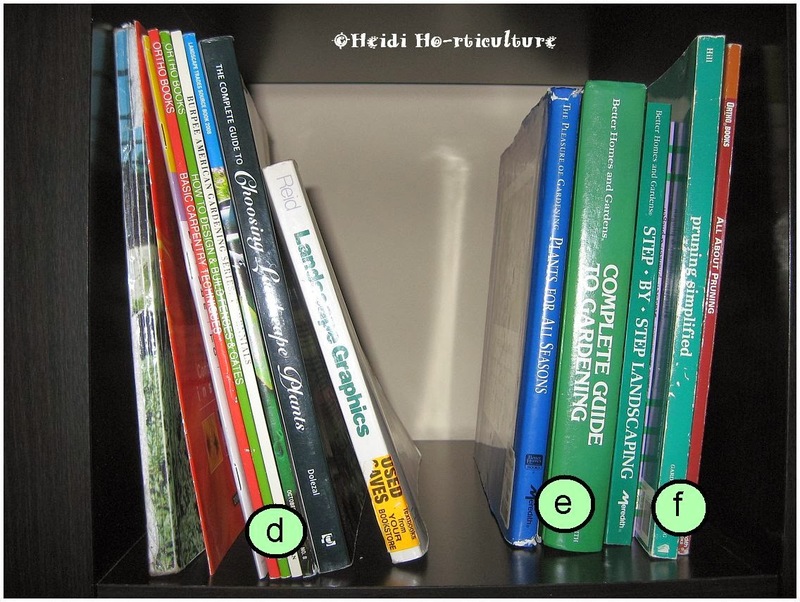 DIY books that help you step by step achieve desired goals. Deck design, fence design, landscape design. This section has many more are out on loan. e.) All season guides. These are great for when you are just learning as you go. Helps prep you for next steps. f.) Pruning books. Essential books. Practical guides, photos and specific info on how to prune correctly. 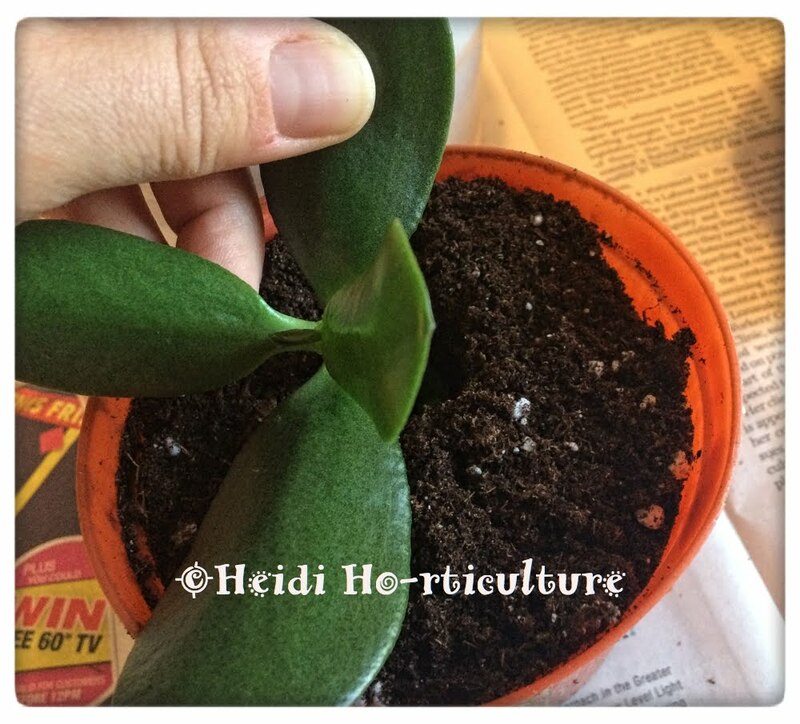 g.) Specific growing info for specific plants. Wonderful for hints and tricks to the trade. h.) Fun, eye candy. When you are in need of inspiration. i.) Help guides. Specific needs. 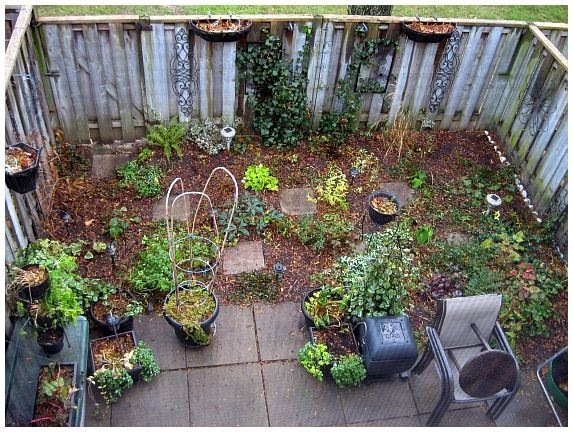 Gardening trends or tough to garden areas. These are some of my favs! j.) Yearly grower catalogues. 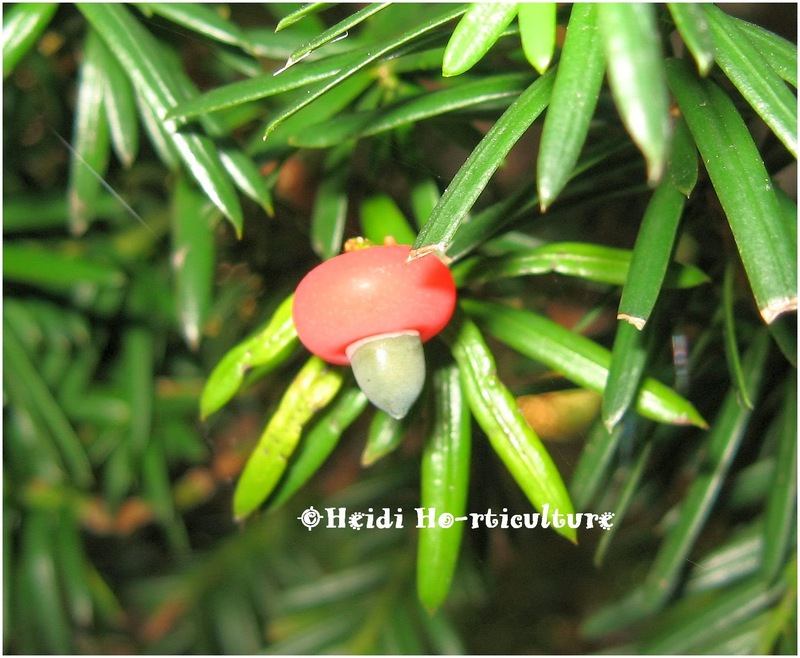 New introductions and quick, easy access to size, shape and conditions necessary for plants to grow. I keep these with me at all times, leaving them in my back pack or in my truck at work. Available online too, but if you can snag these, they become invaluable. 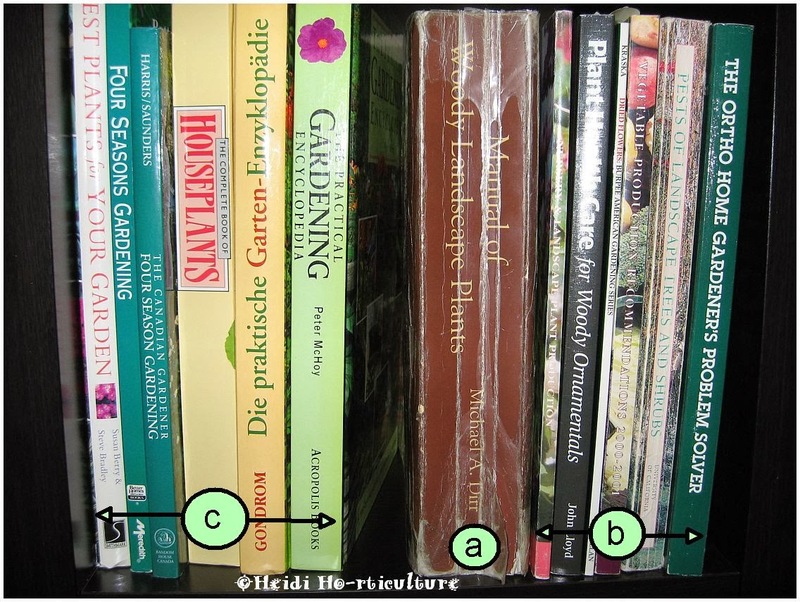 h.) Grower guides. 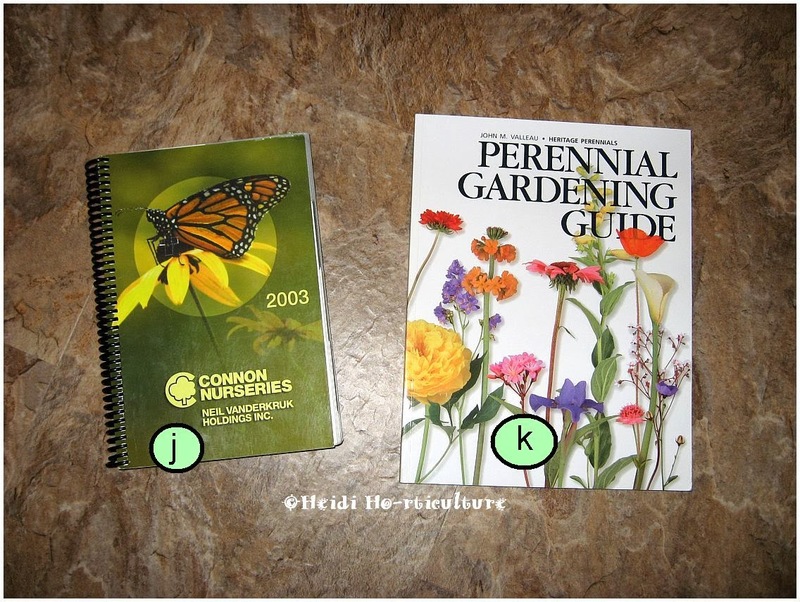 Heritage Perennials puts out this guide and renews it every couple of years. I buy 2-3 copies, since it usually gets torn to bits and lent out the most. l.) My mini garden book. Gift from a great friend. Love this little guy. Kids love to look at this one. 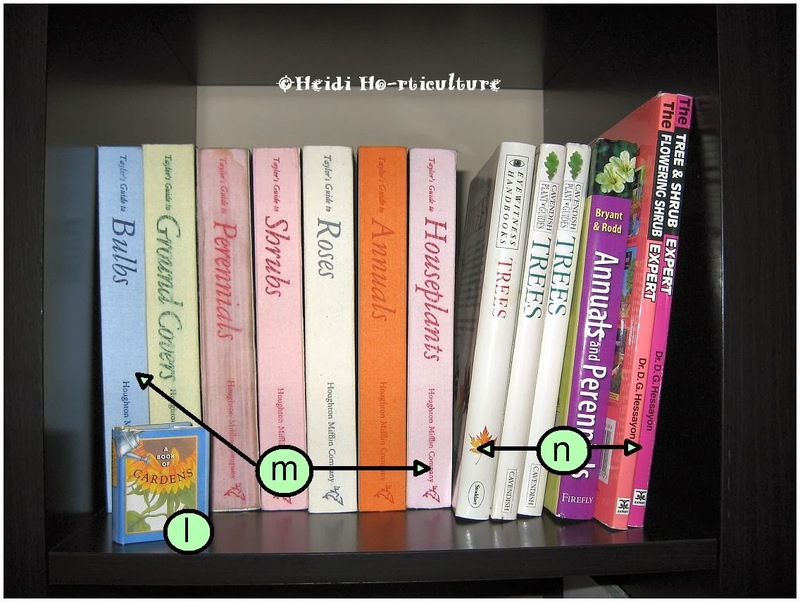 m.) Book series, this is Taylor's Pocket Guide broken down by specifics. Pocket guides for working daily. n.) Specific species info. Colourful photos and bit size info. 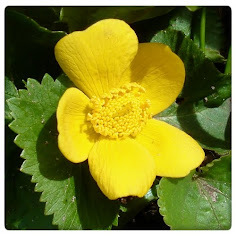 Great for travel and for botanical walks. o.) Finally, this LONE PINE series. LOVE, Love, love THIS SERIES! The great thing about Lone Pine, is they customize their books to region specific info. Here, great info pertaining to Ontario and Canada is available. These are not fluff books. Generally these are the ones I grab at home when I have a dilemma, need to remember or learn something. 16 years and counting. 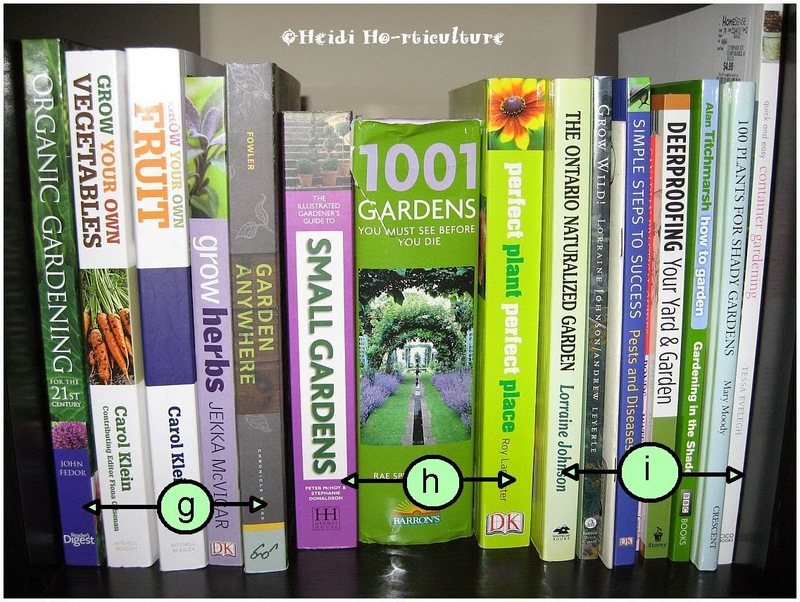 Can't wait to see new books on gardening trends and to learn heaps more. What gardening books do you love? Even the Ligustrum (privet) berries are gone. I can't help but feel sorry for wildlife. Working outdoors, I see the tree damage also reducing food sources for birds and damaging squirrel's homes. There I go, into my pantry to find some treats for the furry friends who endure the cold outside. 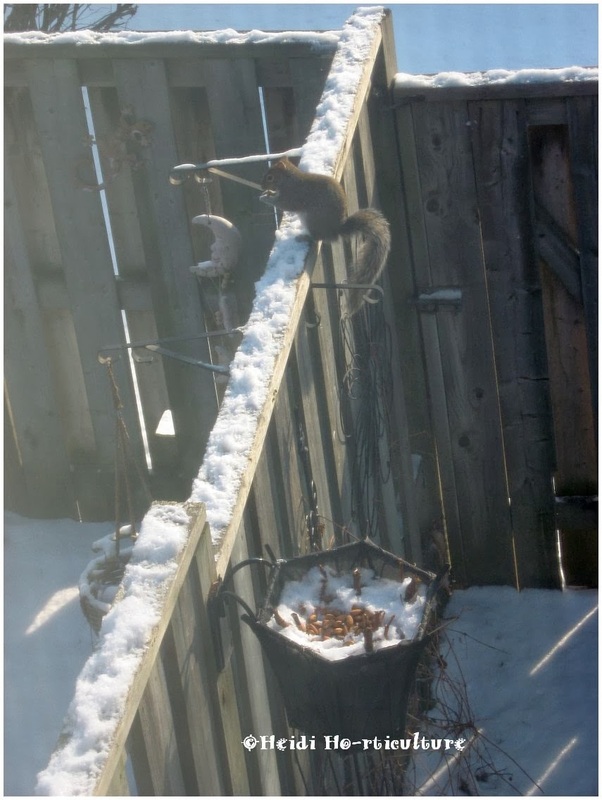 I read somewhere; peanuts are the equivalent to junk food for squirrels. So, I kept dried-out almonds that I usually blanch for baking just for this purpose. I think this grey squirrel hit the jack-pot, but wasn't "friendly" nor trustworthy enough to stay close to the pot of gold. My camera couldn't capture the squirrel quickly enough, for each time it grabbed an almond, it dashed off to the corner of the fenceline. Around an hour later, the almonds were all gone. I choose not to feed them every day. Squirrels will eat only enough to get by and bury the rest. A good handful every other day is plenty. I also made sure that the birdseed I bought was a better quality brand. Nyjer, millet, sunflower, safflower seeds - to attract all sorts. 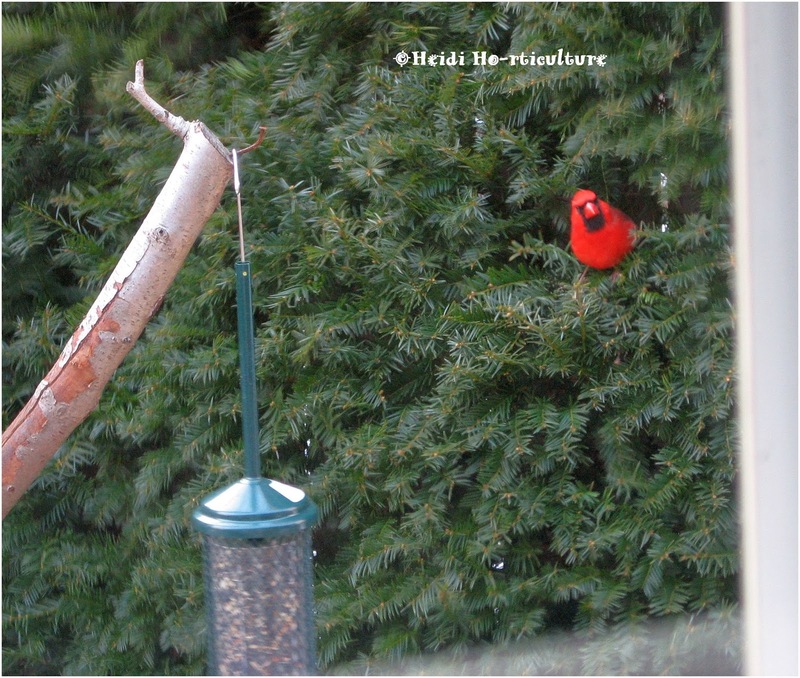 This Cardinal is able to enjoy feeding and finding safety quickly in the yew bush. 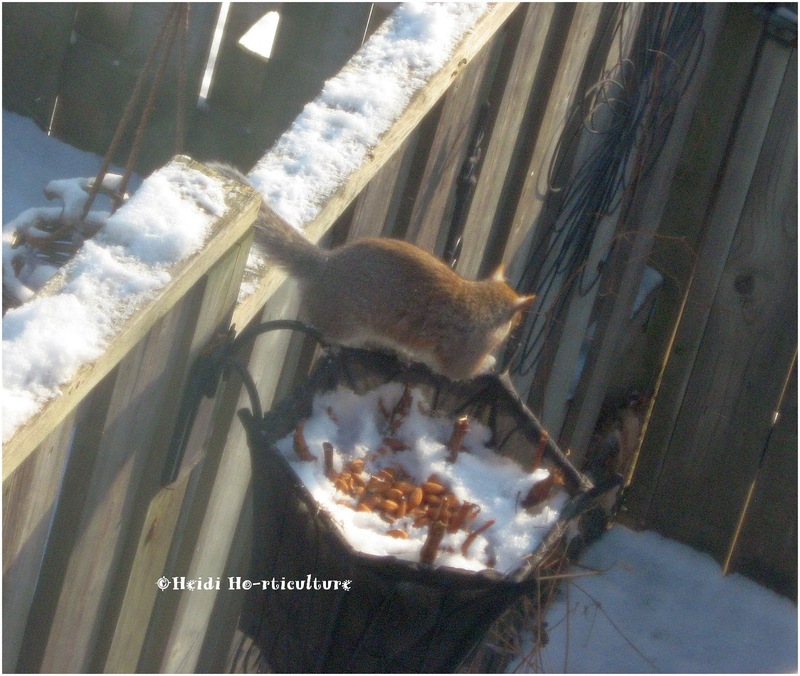 It's important that birds have an exit strategy, or a wide open area close to the feeder. This tight spot isn't the best option, but the yew is where Cardinals, Chickadees, Wrens, Sparrows and other birds keep warm from winter winds. Wild Birds Unlimited is a fabulous store and great resource for attracting wildlife, specifically birds. They'll give the best advice for which seed to use, which sort of feeder works best, as well as great books and information on bird species and bird watching. 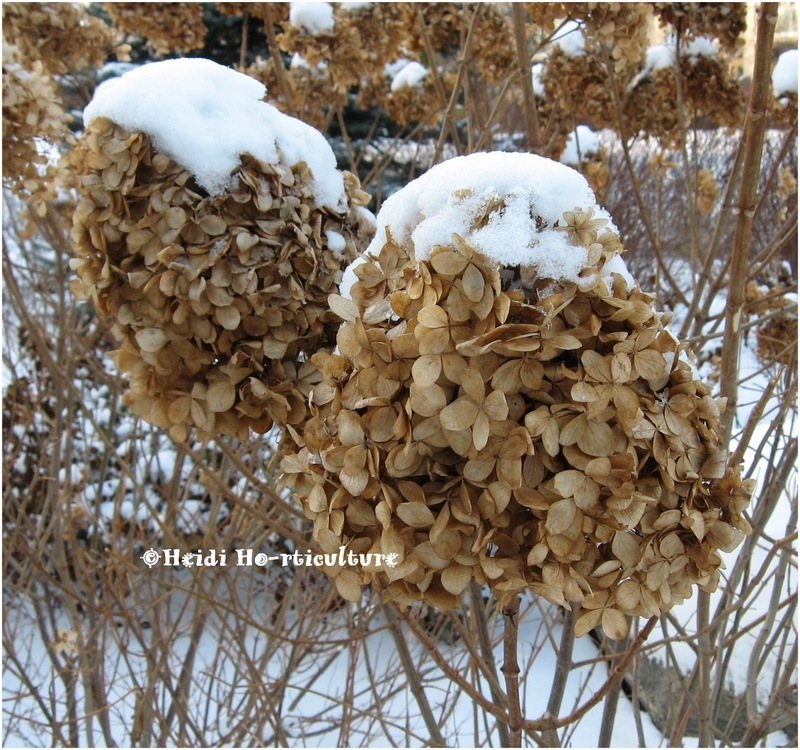 If you're worried about the mess that the bird seed husks leave behind, there is unhusked seed available too. I learn something new every time when visiting. 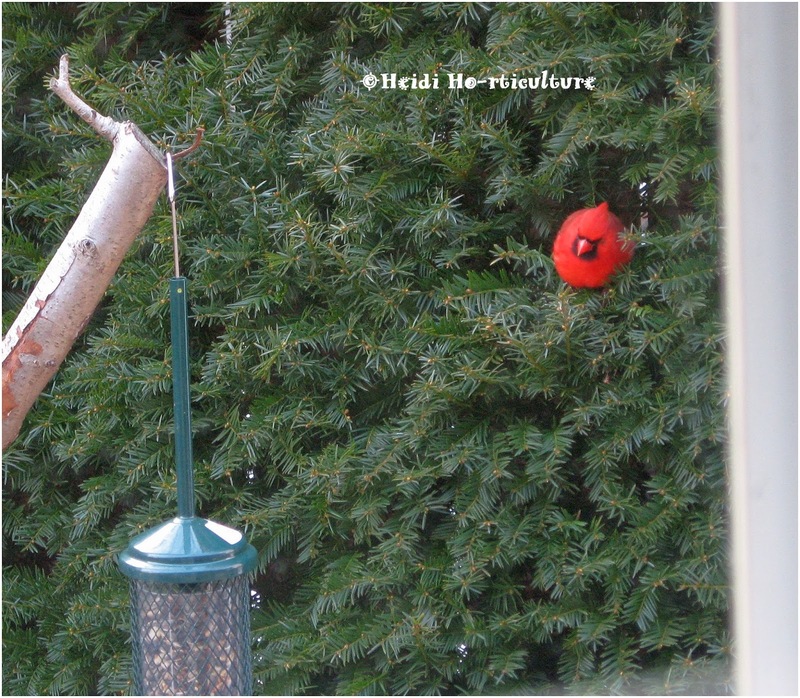 What a treat to see bright red Cardinals, Blue Jays, Yellow Finch outside your window on a cold winter's day.